I've been becoming a fan of weight loss shakes due to a number of reasons. These products work as a meal replacement so you won't have to consume the usual amount of food per meal. They can help curb hunger and appetite so you avoid snacking in between meals. They can be a healthy snack replacement too instead of the usual sweets and junk food. They contain protein which aid in muscle or tissue repair and weight loss. The recommended dose for weight loss or protein shakes is at least one or two servings per day that will replace meals. You can also drink a serving as a snack. In just about a week's time, you will notice the difference. I've documented about it in this post, Practical Protein Related Weight Loss Plan (One Week Challenge). 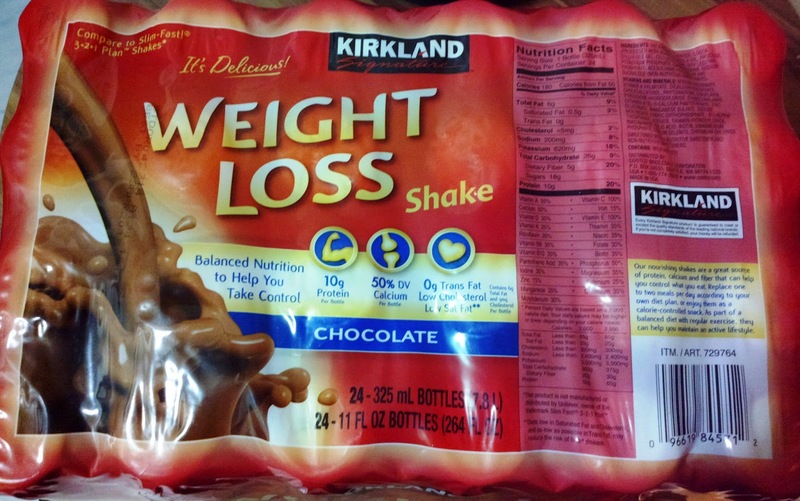 Speaking of weight loss and protein shakes, here's the Kirkland Weight Loss Shake. It's their signature drink that costs only over 1000 Php with 24 bottles in a box. So that will cost a bottle just around 40 Php. I found this pack through S&R. Each bottle comes with 10g of protein with 50% calcium and fiber. 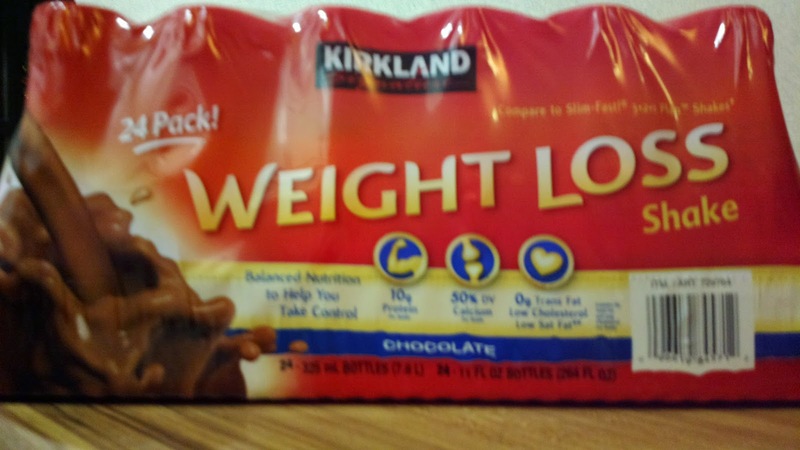 It also has no or 0% trans fat, has low saturated fat, and low cholesterol. The chocolate flavor makes it delicious too although there is some sort of aftertaste.